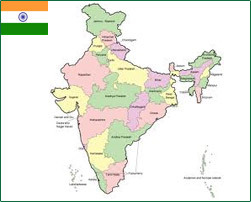 India is the motherland of Agro Commodities. With increasing purchasing power, the Indian market today is reshaping the world’s economy. India has over the years become a more open economy. We have our esteemed presence with total diversified set up in Shankar 6 belt, Suarashtra. India and China have enjoyed a dynamic economic relationship which has gained much traction over the last decade. Both countries represent large rapidly growing developing economies and have emerged as drivers of global growth. The opportunities in both nations are expanding at an astounding pace as development intensifies and a new class of consumers and workers from both sides steps onto the global economic platform. China's formidable economic presence in the world has meant that many countries are eyeing for a share of this market. China's economy is fast growing & big, having a key link in global value chain - a regional hub of manufacturing and a centre for research and development. It is the fourth-largest economy in the world and has a gross domestic product growing at unparalleled rates. 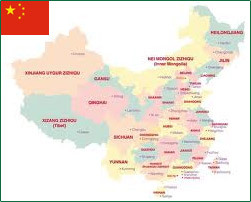 There are a multitude of trade and investment opportunities for exporters in the China market. 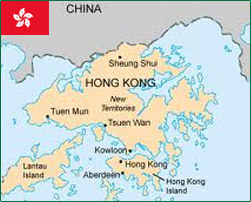 Hong Kong is recognised as a free economy. It is a secure, efficient and reliable jurisdiction to conduct international business. Strategically-located in close proximity to China, Hong Kong also plays a vital role in accessing the Chinese market. We have our presence in Dubai for massive Business Opportunities as Dubai is the UAE’s business hub and one of the most connected cities in the world. Stability and security in Dubai have made it a “safe haven” for investors amid the political turbulence gripping the Arab world. Companies doing business in Dubai have access to world-class infrastructure, banking and financial services and logistics facilities. 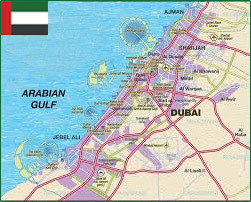 With an open economy and business-friendly environment, Dubai has attracted major multinationals to do business in its freezones and industrial cities. The Jebel Ali Port, Dubai International Airport and the new Al Maktoum Airport provide seamless transportation of goods by sea, air and road — a major attraction for companies in the business of importing and exporting. Having immense potential, we have our presence in West Africa to explore the Business Opportunities. It is the second-largest continent in the world in both area and population. Several recent developments are seen as producing a distinct new trajectory for accumulation beyond the norms established by transnational agribusiness. The food crisis coupled with the broader financial crisis has turned control over land into an important new magnet for private investors. North Africa is a region of Africa, separated from the rest of Africa by the Sahara Desert. Eight countries make up the northern region of Africa: Western Sahara, Morocco, Algeria, Tunisia, Libya, Egypt, Sudan, and South Sudan. Eastern Africa is comprised of 18 Countries: Burundi, Comoros, Djibouti, Eritrea, Ethiopia, Kenya, Malawi, Mauritius, Madagascar, Mozambique, Reunion, Rwanda, Seychelles, Somalia, Tanzania, Uganda, Zambia and Zimbabwe. 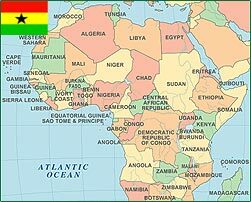 Western Africa comprises of 17 countries: Benin, Burkina Faso, Ivory Coast, Cape Verde, Gambia, Ghana, Guinea, Guinea-Bissau, Liberia, Mali, Mauritania, Niger, Nigeria, Saint Helena, Senegal, Sierra Leone and Togo. Southern Africa comprises of 5 countries: Botswana, Lesotho, Namibia, South Africa, Swaziland. Central Africa consists of 9 countries: Cameroon, Kinshasa (D R Kongo), Angola, Brazzaville (Capital of Congo), Central African Republic, Chad, Equatorial Guinea, Gabon, Sao Tome and Principe.